Tourism and Culture Minister Ashok Panda lit the lamp at the airport to announce the launch of services. 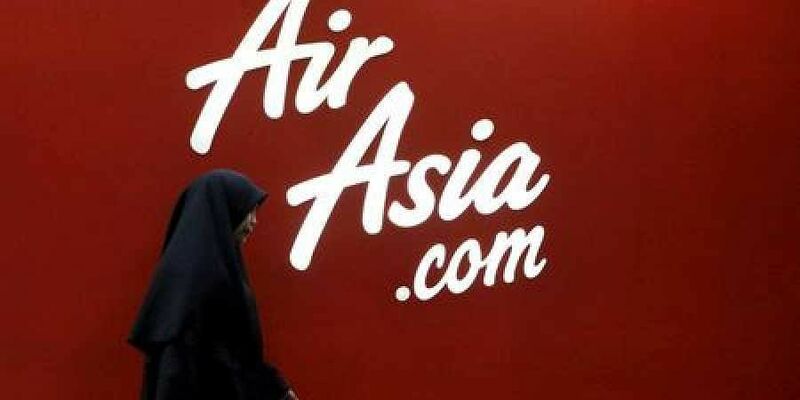 BHUBANESWAR: Five months after Air India suspended its operations between Bhubaneswar and Thailand’s capital Bangkok, Air Asia started its maiden flight between the two cities on Thursday. Air Asia’s Airbus A 320 arrived at Biju Patnaik International Airport (BPIA) at 11.55 pm on Thursday. On its arrival, the plane was welcomed with a water cannon salute. Tourism and Culture Minister Ashok Panda lit the lamp at the airport to announce the launch of services. “The flight will depart from Bhubaneswar at 12.25 am on Monday, Wednesday and Friday. On the return trip it will arrive here at 11.55 pm on Tuesday, Thursday and Saturday,” BPIA officials said. Air India had suspended its operations from Bhubaneswar to Bangkok and from the City to Bengaluru on July 16 over ‘operational’ reasons. Air India flight, a 162-seater Airbus 320 neo aircraft, was operating between Bhubaneswar and Bangkok every week on Thursday and Sunday. In another development, to celebrate the 150th birth anniversary of Mahatma Gandhi, a library consisting of literature mainly on the leader of Independence movement was inaugurated at Veer Surendra Sai (VSS) Airport in Jharsuguda on Thursday. “The books of the leader were procured from Gandhi Literature Centre in New Delhi. The library will be accessible to the visitors, passengers and the airport staff,” VSS Director SK Chauhan said.